When the 2015 edition of Paris-Roubaix commences in Compiegne on Sunday morning, there will be eight British riders joining 192 others for the Hell of the North. For a professional rider, it is a great honour to be selected for such a prestigious race – and this year there is at last one British rider with an eye on the famous cobble trophy awarded to the first to cross the line in the iconic Roubaix velodrome. Adam Blythe is back in the WorldTour after a year with British outfit NFTO last season. Prior to that, Blythe had experienced Roubaix with American team BMC. 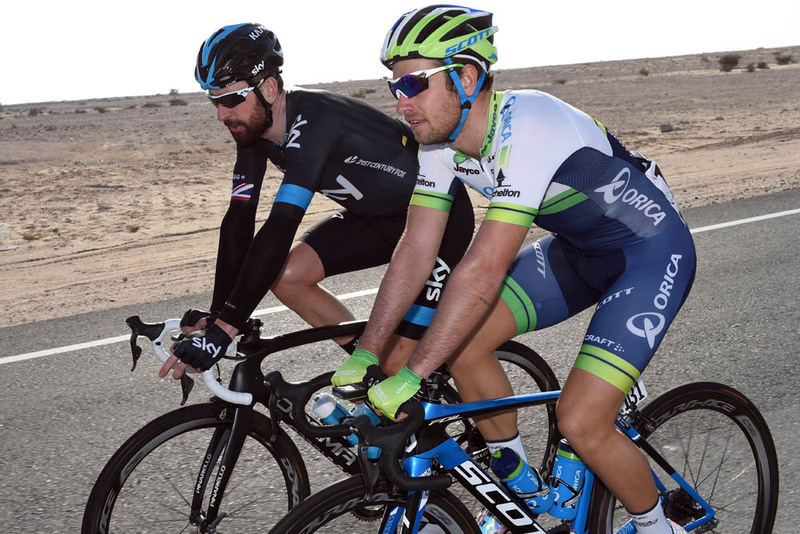 Blythe seems to have slotted into Orica-GreenEdge with ease, quickly finding his feet. As his victory in last year’s RideLondon-Surrey Classic proved, he has a fast finish himself but in his second outing at the race will be riding in support of Australian team leader Mathew Hayman. 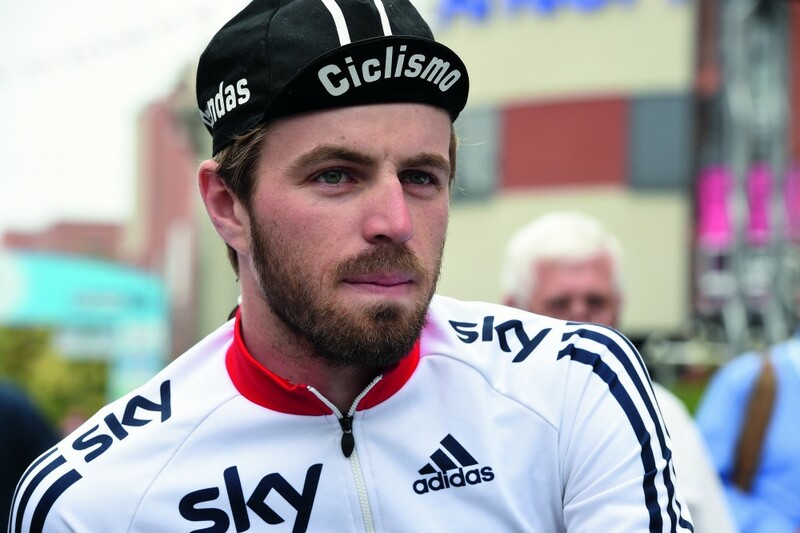 After three years at Belgian team Omega Pharma-QuickStep, Andy Fenn moved to British team Sky for 2015. Fenn won the 2008 edition of the junior Paris-Roubaix, and finished fifth in the under-23 version in 2011 – and he has made no secret of his long-term ambitions to excel in the Classics. There’s no doubt that he has picked the right teams to gain experience, and it is coincidence that Fenn has joined Sky just as they finally enjoy success in the Classics as QuickStep start to misfire (so far). Like Luke Rowe (see below), Fenn is a capable rider but he’ll bide his time as team support this year with an eye on the future. Dan McLay has already made a good start to his first year in the professional ranks, with a win in stage three of the La Tropicale Amissa Bongo race in Gabon, Africa. French outfit Bretagne-Seche Environnement inked a deal with McLay on the back of a stand-out 2014 season, which saw him win stages in the Tour de Normandie and Tour de l’Avenir. Taking part in Paris-Roubaix will be a considerable step-up for McLay, but he has proved in the past that he can handle the rough roads of northern Europe and will be a valuable helper for the team in the early part of the race. Luke Rowe is enjoying a good spell of form, and has been a regular sight at the front of the peloton for Team Sky throughout the early season. Seventh in the Tour of Qatar and ninth in Het Nieuwsblad, won by team-mate Ian Stannard, shows that Rowe is capable of more than simply being a domestique – though in a big race such as Paris-Roubaix and with such a strong set of team-mates, that is likely the role he will play. However, in future years we’d tip Rowe to step up and have his own opportunities. 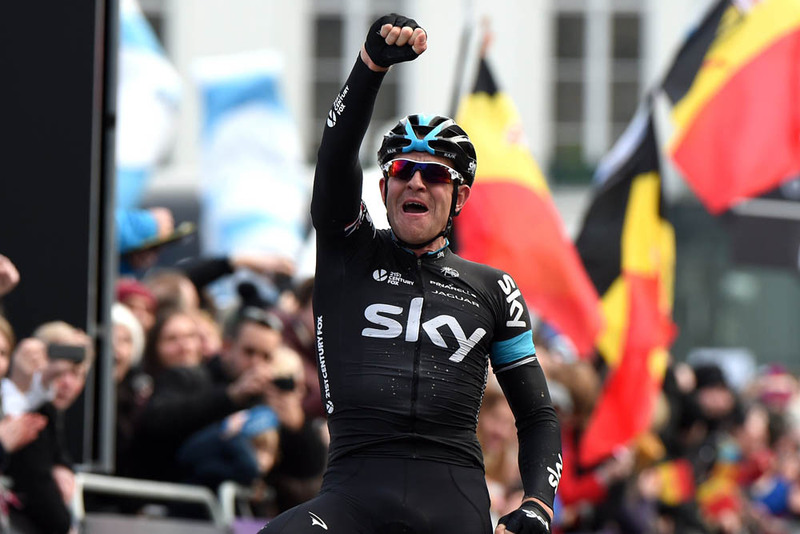 Ian Stannard kicked off Sky’s best ever Classics season by successfully defending his Omloop Het Nieuwsblad title, memorably out-riding three Etixx-QuickStep riders to cross the line victorious. A feat made all the more remarkable given that the Essex man had fractured a vertebra in the 2014 edition of Ghent-Wevelgem and broke his wrist in the Tour of Britain in Septemner. Perhaps unsurprisingly, Stannard’s form appears to have faded since his Het Nieuwsblad victory, but he can be relied upon to produce power to chase down breaks and guide his team leaders Bradley Wiggins and Geraint Thomas with a steady hand. 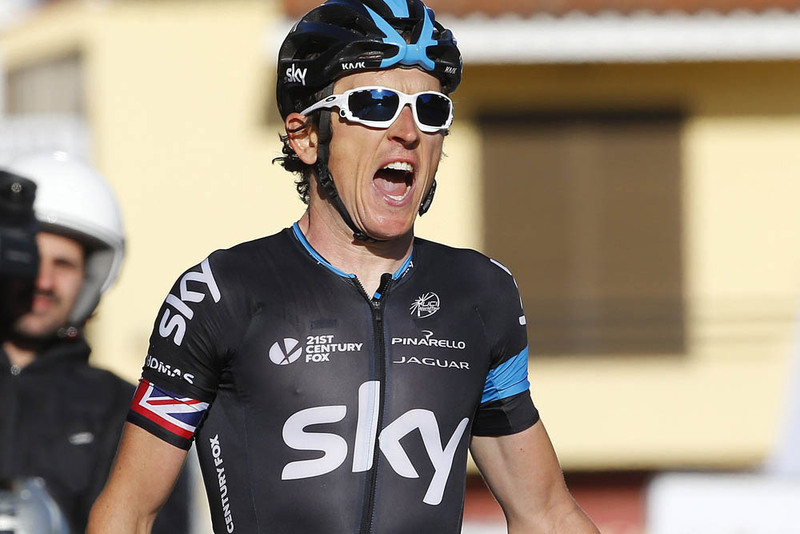 Geraint Thomas has finally delivered the results this season that many have suspected he has long been capable of. The Welshman has amassed a set of enviable and varied early-season results, including overall victory in the Volta ao Algarve in Portugal, fifth in Paris-Nice (after a crash), third in Ghent-Wevelgem and, of course, his victory in E3 Harelbeke. 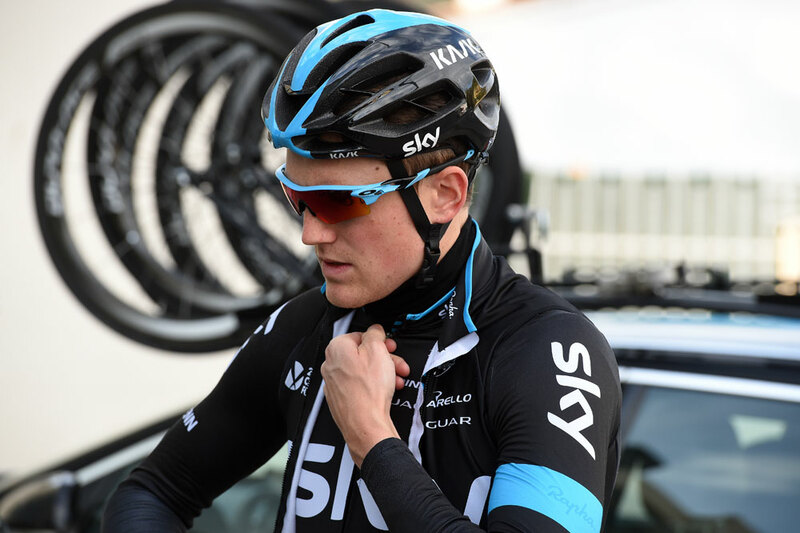 Thomas was seventh in last year’s Paris-Roubaix, part of a chase group behind solo winner Niki Terpstra. He lacks a fast finish in comparison to the likes of Peter Sagan and John Degenkolb, but showed in E3 Harelbeke that a well-timed attack can net him a result. Thomas may nominally be riding in support of Bradley Wiggins, but he will very definitely be Sky’s Plan B+++. Expect to see him figure in the finale, barring any disasters en route. Scott Thwaites has been quietly building up some nice results in the rebranded Bora-Argon 18 team, having stayed on in the German outfit after the changeover from it being NetApp-Endura. Third place in the bunch sprint at Nokere Koerse in Belgium in mid-March behind winner Kris Boeckmans (Lotto-Soudal), and two fifth places in UCI EuropeTour events Ronde van Drenthe and Dwars door Drenthe have shown his team that he is worthy of selection for Paris-Roubaix. The team’s Shane Archbold was one of those caught in a nasty crash at Scheldeprijs on Wednesday, and starts the race is unknown condition: Bora-Argon 18 will be keeping its options open, and perhaps Thwaites could make his mark. 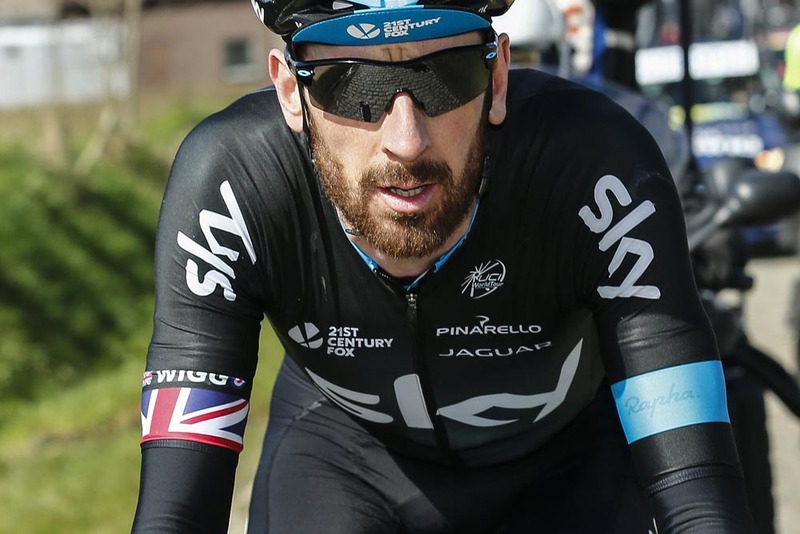 Bradley Wiggins has hardly been out of the headlines this season, and it has been his long-term aim to bow out of his time with Team Sky but putting in a good result in Paris-Roubaix before switching his attention to riding on the track at the 2016 Olympics Games. Any doubts that Wiggins does not have the form to be a challenger in Roubaix this year were put aside after he won the individual time trial stage of the Three Days of De Panne. And his ninth place last year in Paris-Roubaix already silenced doubters that the 2012 Tour de France champion simply doesn’t have the right physique for the race. 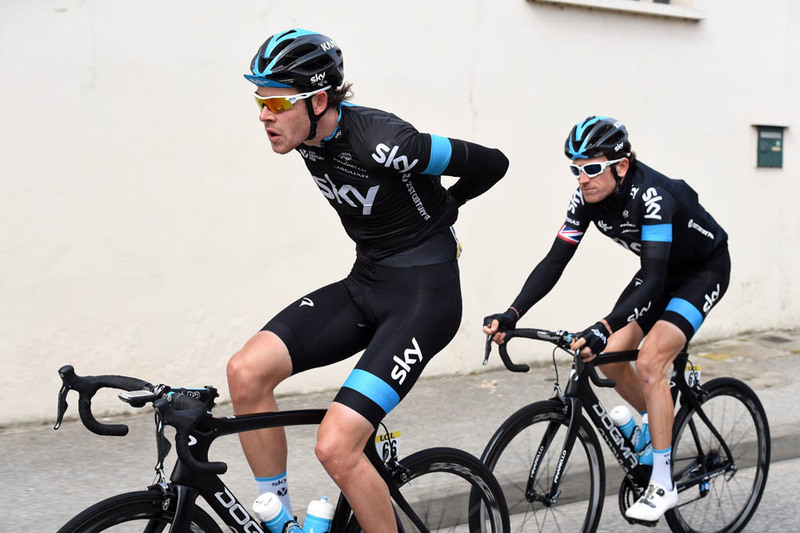 Wiggins seems to be hitting form just as co-leader Geraint Thomas is perhaps slipping down the peak of his. Like Thomas, Wiggins is not known for his sprint, so will have to launch a late attack in a bid for glory. Whether he succeeds or not, Paris-Roubaix is a fitting race for Wiggins to bow out of his long and distinguished road career at the top level.